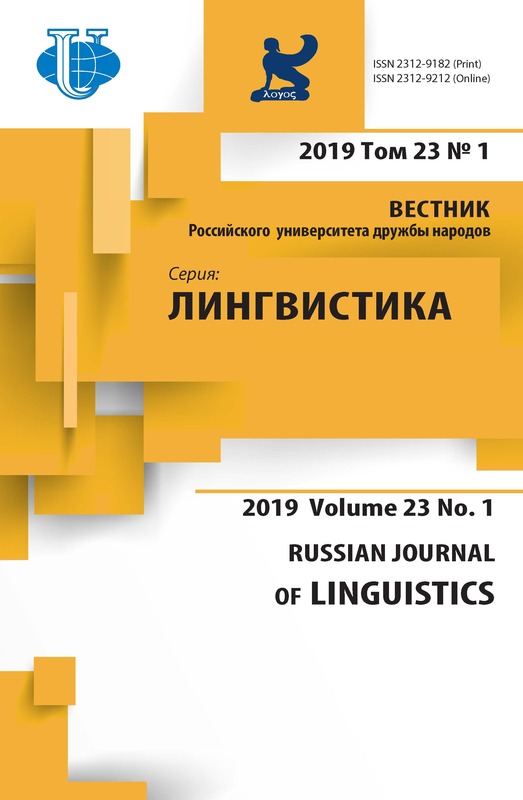 The article examines differences in communicative strategies and linguistic means used by English and Russian speakers in various situations and defines main communicative strategies in advice giving. solicited advice, unsolicited advice, communicative strategies, linguistic means, giving advice. Архипенкова А.Ю. Выражение совета в английской и русской коммуникативных культурах: Дисс. ... канд. филол. наук. - М., 2006. Карасик В.И. Язык социального статуса. - М.: Ин-т языкознания РАН, 1992. Ларина Т.В. Категория вежливости в английской и русской коммуникативных культурах: Монография. - М.: Изд-во РУДН, 2003. Храковский В.С., Володин А.П. Семантика и типология императива. Русский императив. - Л., 1986. Brown P., Levinson S.D. 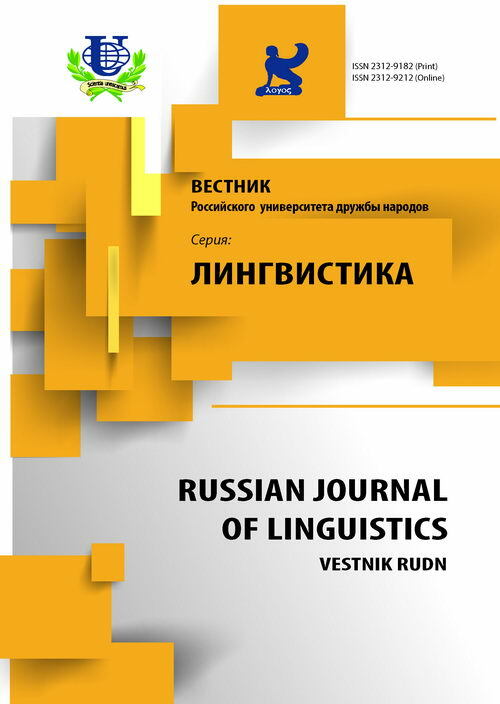 Universals in language: politeness phenomena // Ester Goody (ed.). Questions and Politeness: strategies in social interaction. - New York: Cambridge University Press, 1978. Hofstede G.H. Culture's Consequences: International Differences in Work-Related Values. - Beverly Hills CA: Sage Publications, 1984. Leech Geoffrey N. Principles of pragmatics. - London and New York: Longman, 1983. Copyright (c) 2010 Архипенкова А.Ю.